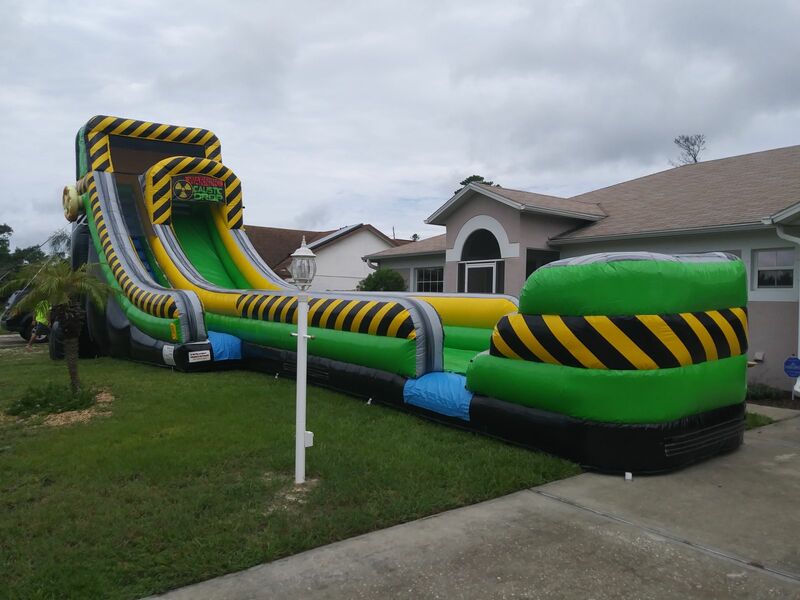 20ft Water Slide. 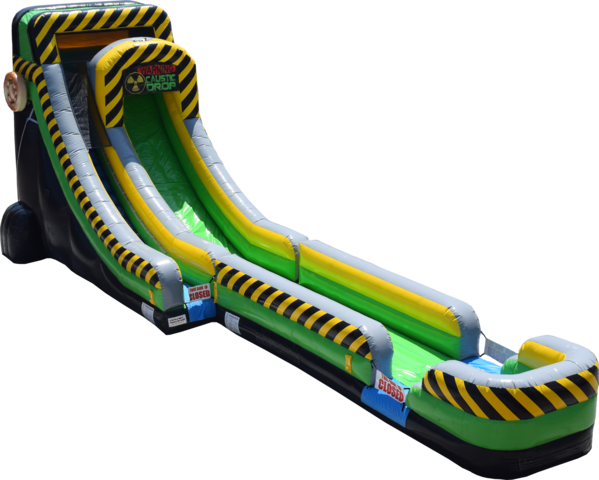 This new, innovative design features a amazing caustic theme with 50ft long slide and awesome pool at the end for that big splash!!! !